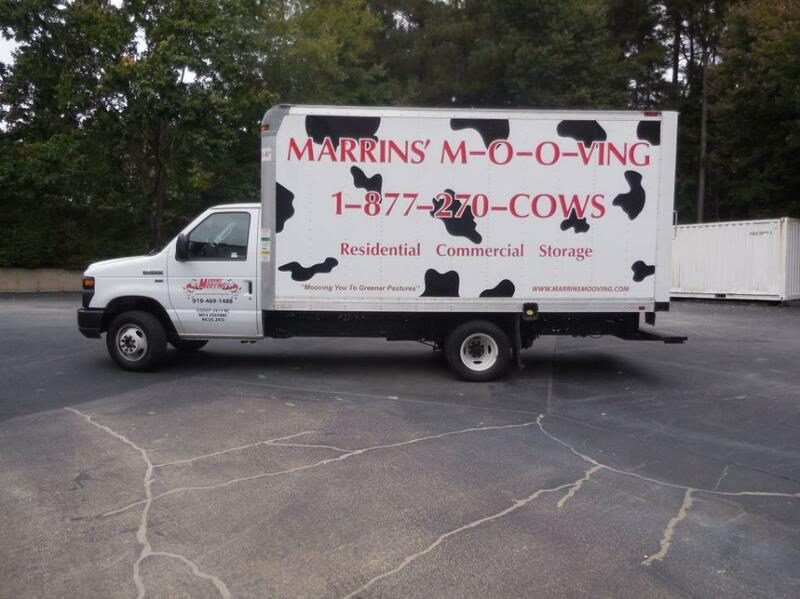 Sign Edge was happy to be selected as Marrin's Mooving graphics provider for their newest vehicle, a 16' box truck. 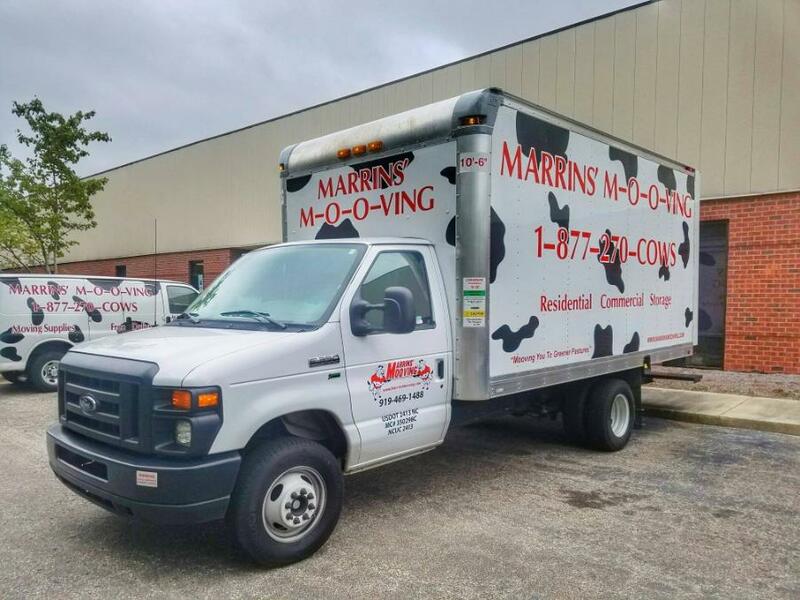 "MOOVING you to Greener Pastures" We want to make your entire moving process as simple, affordable, and stress-free as possible. Simply put, we are movers you can trust!